Bill Aleshire is the same attorney in both filings. 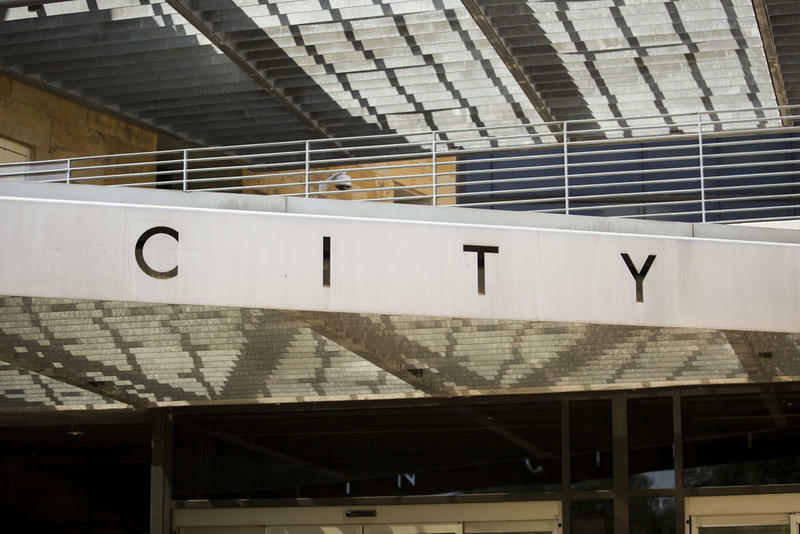 The suit argues the city “lacks discretion” to write its own ballot language and instead should use the language petitioners submitted. 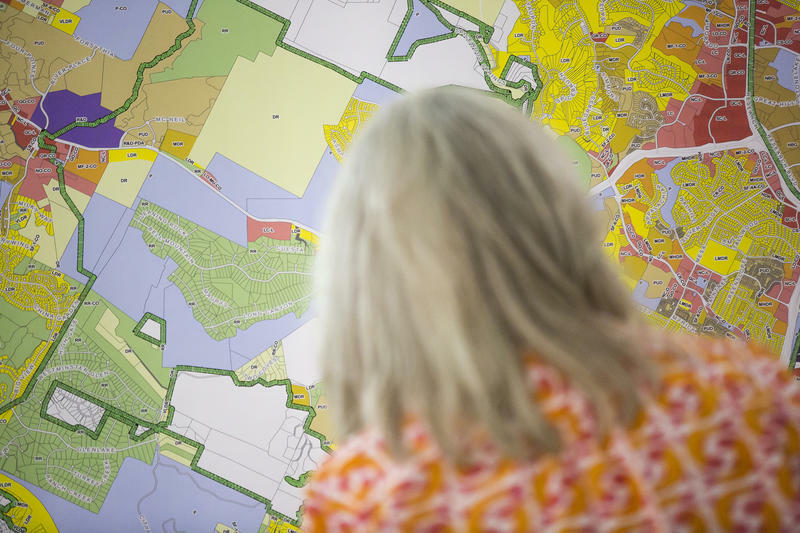 Activists filed a petition last spring with more than 30,000 signatures asking the city to require residents to vote on every land-development code overhaul and to enact a waiting period between when a new code is approved by council and when it goes into effect. 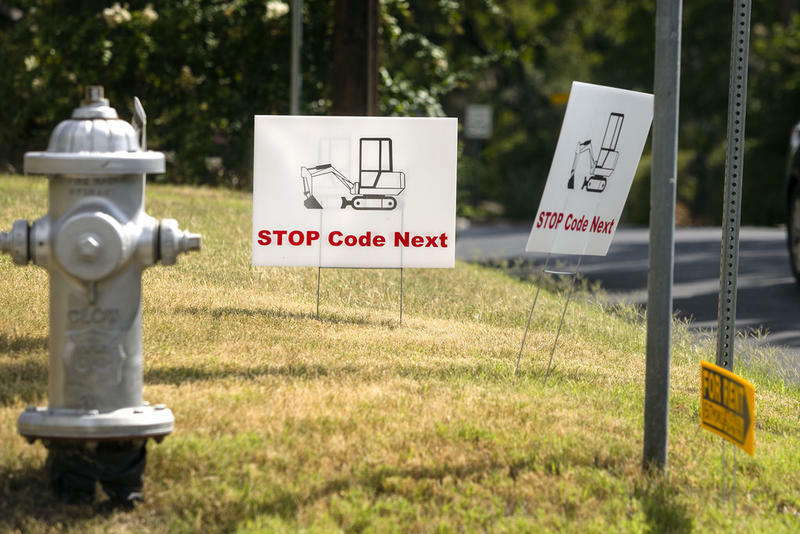 Supporters of the petition were against CodeNEXT, the city’s rewrite of the land-use code. 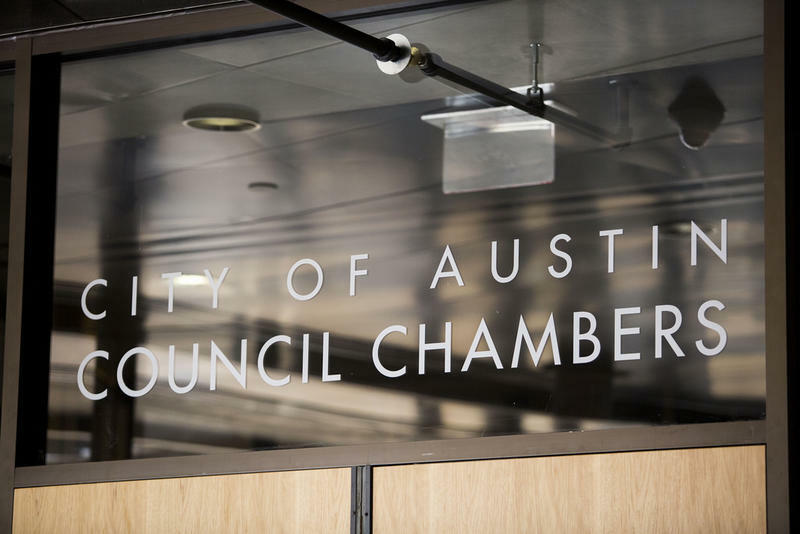 In July, a judge ordered that the petition be placed on the ballot after council members voted to neither adopt it nor put it to a public vote. 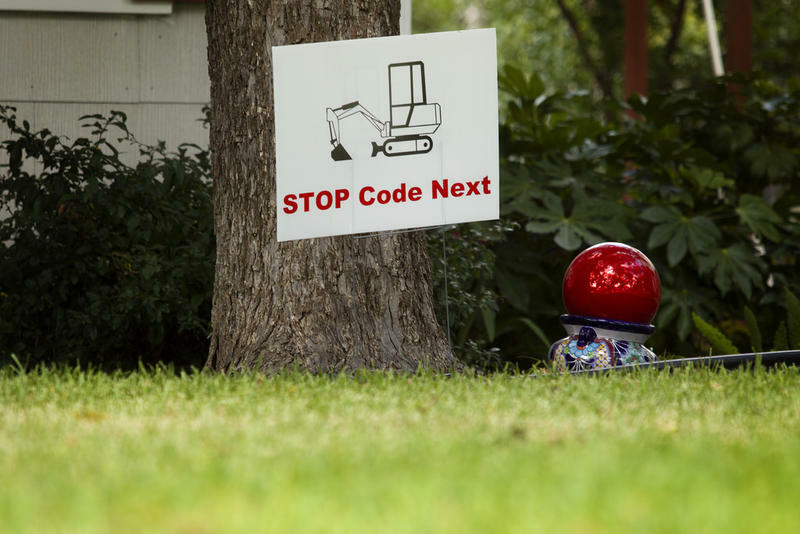 Weeks later, council members voted to scrap CodeNEXT, in a quest to find a less “poisoned” process, as Mayor Steve Adler put it. To be clear: The petition on the ballot does not ask residents to vote on CodeNEXT, but whether all processes like it should be subject to public approval. The city has until Sept. 4 to send final ballot language to the county. A district judge has ordered the Austin City Council to put a petition on the November ballot that, if passed, would require land development code rewrites, such as CodeNEXT, to be approved by voters.